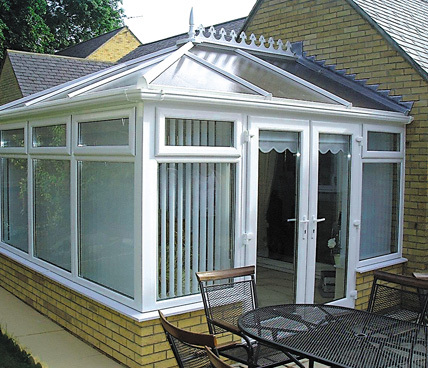 These period Edwardian conservatories are popular with period homes as their design was inspired by the Edwardian era. 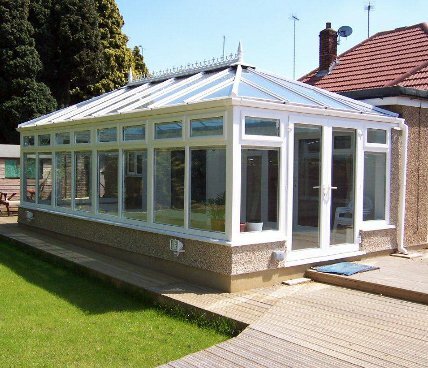 Designed to be minimalistic these conservatories contain minimal detail on the glazing area so the view in and out of the conservatory is maximised. 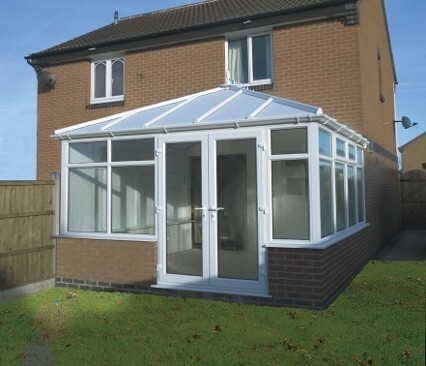 Along with the amazing views out of the conservatory, they are designed to maximise space, perfect for an extension to your home. 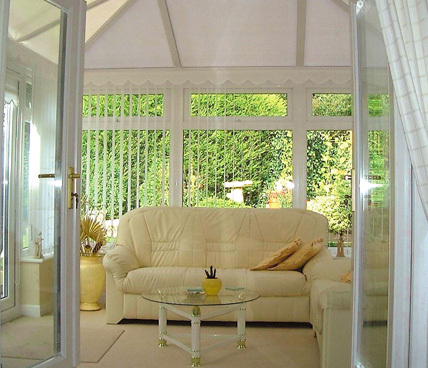 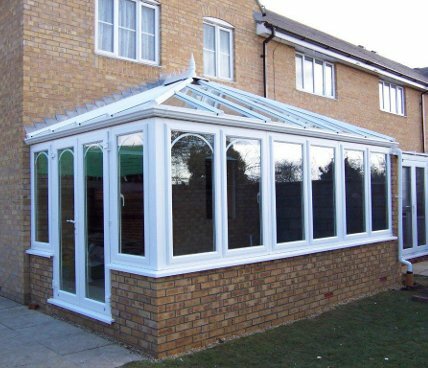 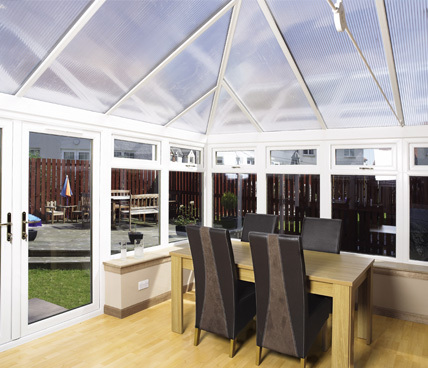 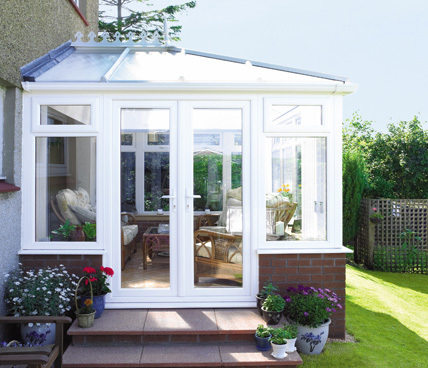 Due to the linear shape of these conservatories, they are perfect for houses with low eaves as they help with drainage. 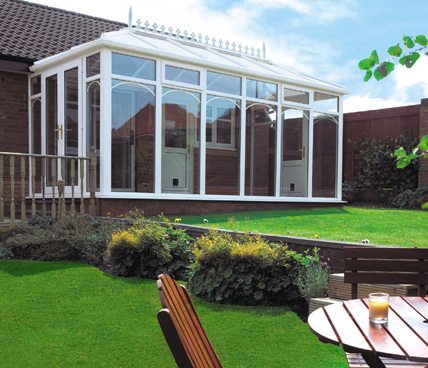 On top of all of this they are incredibly easy to maintain due to their clean cut lines. 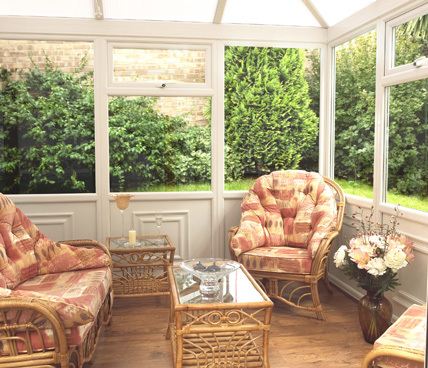 Please scroll through our gallery to see the style of the Edwardian conservatory and find the one right for you.